Britpop band Dodgy will perform a free show in Dubai at the Irish Village on April 18. The ‘90s group are set to play the entirety of their second album, ‘Homegrown’, as a celebration of its 25th anniversary. 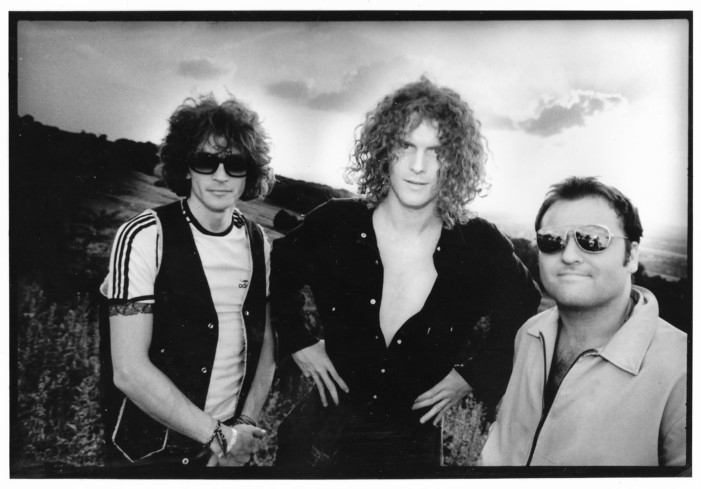 Dodgy are best known for their hits ‘Staying Out for the Summer’, ‘If You’re Thinking of Me’ and ‘Good Enough’. In 2012, they released their first album in eleven years, ‘Stand Upright in a Cool Place’. They followed it up with their sixth and latest studio album, ‘What Are We Fighting For’, in 2016. Dodgy’s show in Dubai will be restricted to those 21 and above.